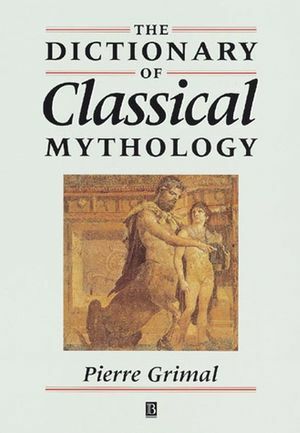 The Dictionary of Classical Mythology. * The first paperback edition of the full acclaimed work. * Contains 2 maps of the region, c.50 illustrations, a 40 page index, 40 geneaological tables, and 45 pages of references to classical sources. 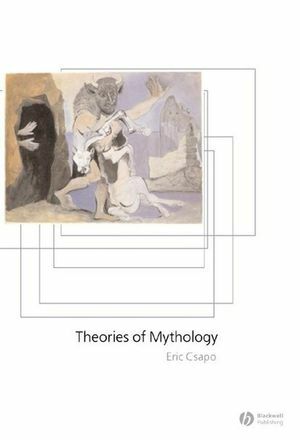 * This is the indispensable guide to classical mythology, vital for the study of western literature, art and history.